"Alex is the favourite for the boys at 2/1 and this is pretty much down to the fact that he is an A&E doctor which is bound be play well with the girls and the public." By now, you know the drill: 11 young singles go to stay in a villa on Majorca. They spend their days lounging by the pool, drinking cocktails, falling out and maybe - just maybe - finding romance. Love Island has been running since 2015 but it was last summer that it really captured the imagination. 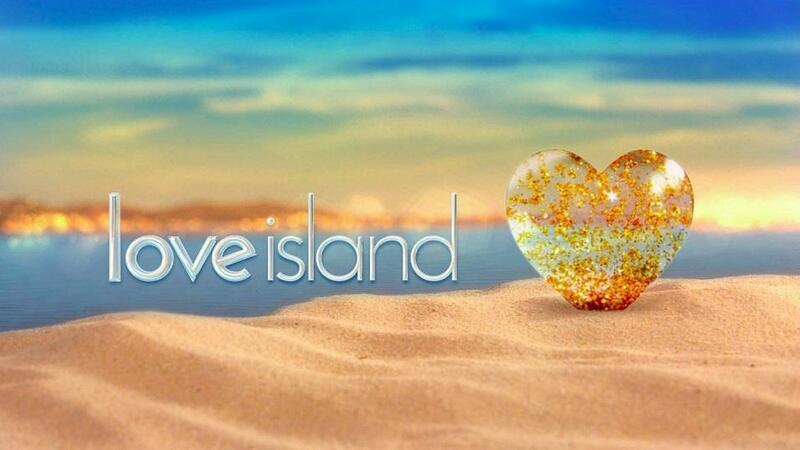 Even if you didn't watch it, you will have struggled not to hear about it, with Love Island captivating millions and dominating conversations in workplaces up and down the UK. Now Love Island 2018 is nearly upon us. Eleven new contestants - five women and six men - have been announced ahead of the new series episode one on June 4 (ITV2), and the Betfair market is live with odds on them all. Of the women, Dani Dyer (yes, you read that correctly) is the favourite to triumph. Dani is the daughter of Eastenders actor Danny Dyer, although you might have previously seen her on another ITV2 show, Survival of the Fittest, earlier this year. Then again, you might not. In male winner market, Welshman Alex George leads the betting, possible because he's an A&E doctor. He's up against male models, a stationery salesman and a student, among others. "Dani is our favourite for the girls at 3/1 and the fact she has a very famous dad in Danny, means she is sure to attract a lot of attention and of course she had a short lived stint on Survival of the Fittest where people seemed to warm to her as well. "The producers always like to throw in a couple of 'villains' whose function it seems to be to stir things up and cause controversy," say the experts. "This year we are predicting it'll be Jack - he's already admitted cheating on a previous girlfriend, and Hayley who uses the phrase "I have no filter, I say what I'm thinking... Some people like it, some people don't. Jack at 10/1 and Hayley at 7/1 are our outsiders at this stage."